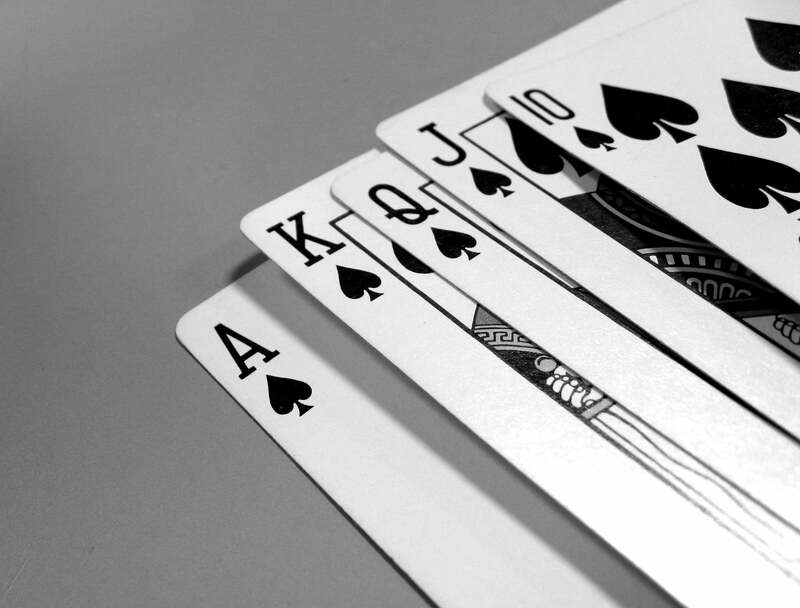 Last night, at poker, it was determined that there should be a new hand: the “prime straight.” This would be A-2-3-5-7 or 2-3-5-7-A (whomever was smart enough to claim the ace as an 11 would win the apparent tie). There would also be the “prime straight flush”, of course. The A-11 features up to all eleven players wearing an eligible receiver jersey number, either 1-49 or 80- 99, with two quarterbacks in the shotgun formation at 7 yards, and with nobody under center – thereby meeting the criteria for a scrimmage kick formation. In “base” sets, the A-11 Offense has a center, and a tight end on each side, and three wide receivers to the right, and left respectively. By spreading the potentially eligible receivers across the entire field, it forces the defense to account for every possible receiver on each play. Of course, on any given play, only six of those players can go downfield to catch a pass, and the five “covered” players remain ineligible to catch a downfield pass on that particular play. Pretty nifty stuff, really. I’m hoping that it’ll be a possible addition to the next version of Madden, and I’d love to see some NFL team play some A11 this year or next. In other geekitude, I’m building a new Wintel machine. No, I won’t be installing Windows on it (all Ubuntu, baby). I’m building a sandbox server to start building out the back-end software that I’ll need to support my bike shop (when I finally open it). No, I’m not writing a complex POS system — there are already plenty of viable solutions for such things. What I’m developing is far more cool. More on that later. So I’m in the process of figuring out parts, etc., and trying to keep costs to less than $200. It’s going to be a headless system that will lurk on my WLAN from some corner of the apartment and will run any GUI apps on it via Remote Desktop Sharing on my Mac. That project actually formally begins tomorrow. I don’t think I’ve really discussed my plans here to open my own shop. It’s still a few years off, but right now I am building the underlying infrastructure and getting ready with things that I won’t have time to address once the shop actually opens. So I’ve written a business plan, have a friend helping me with logo design and creative (extra eyes are always good), wrote a marketing plan, and am starting to purchase the tools I’ll need once I’m able to open my doors. And lastly, since we’re on the subject of bikes, I’m going to geek out about those for a minute, too. This year, you’ll remember that I built up a commuter bike for my long haul to the office from where I live (the old 2-mile commute is a thing of the past). And lately, I’ve been lusting after a new singlespeed for my around-the-neighborhood jaunts — something where the Surly’s multiple gearing wouldn’t be necessary — and a bike that would have less theft-appeal. The Trek Soho S fits that mold quite well. Plain matte black, simple, singlespeed. I’m hoping that the 2009 model will change absolutely nothing — same color, same parts group, everything. Because if that’s the case, I’ll order one the first day that they’re available. So, my ex has a Soho. If you want, I’ll talk to him, and get EXACTLY what his impressions were. He’s a little impulsive, and was actually going to sell it. He just got a new tire on it (he HATED the skinny 700s) when he got a flat, and fell back in love with it. He came to the bike after riding basically a commuter MTB (actually a really nice one, I was PISSED when I found out he got rid of it – I wanted the frame. I see it all over the hood now. grr. he gave the damn thing away.) for years.